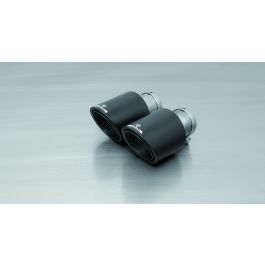 The REMUS cat-back solution for the Mercedes Benz C-class type W204 C63 AMG is designed to work in perfect cooperation with the stock catalytic converter of the engine. Reduced back pressure and optimized flow dynamics grant a significant increase in power and torque in combination with the well-known sonorous REMUS sound. 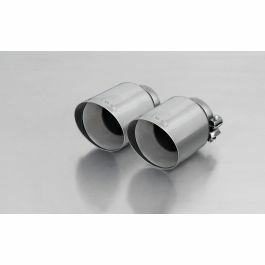 Due to lightweight construction and sophisticated materials, a reduction in weight can be seen in comparison to the stock exhaust system.